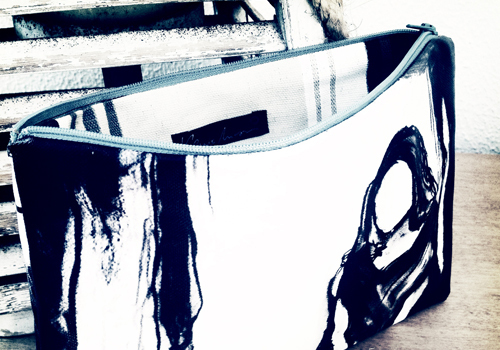 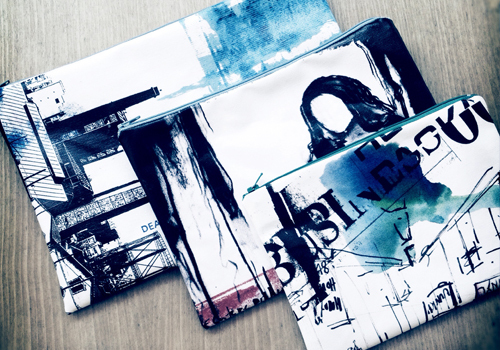 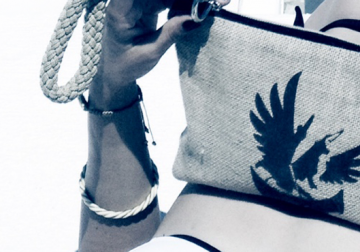 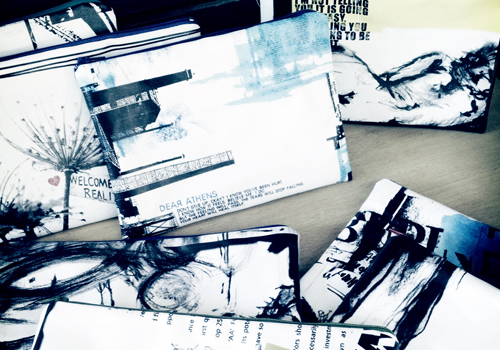 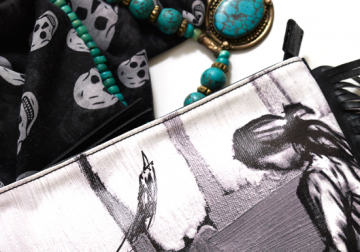 Summer 2014 sees the launch of my very first attempt to create a collection based on my graphic design work: the clutch bag which combines freehand drawings and graphic design with sketches. 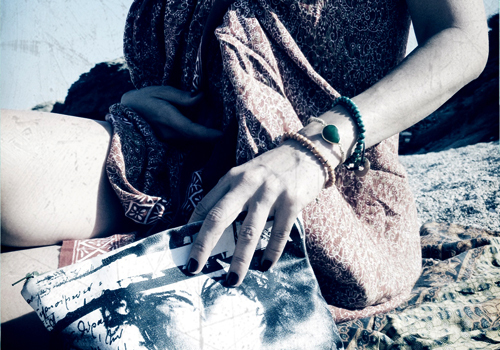 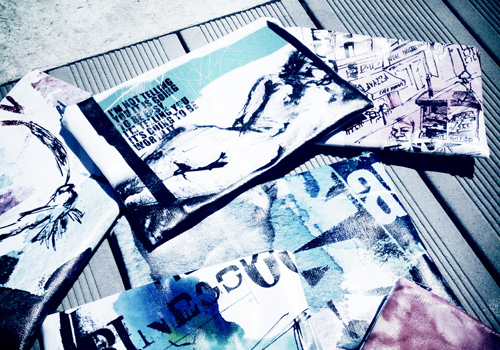 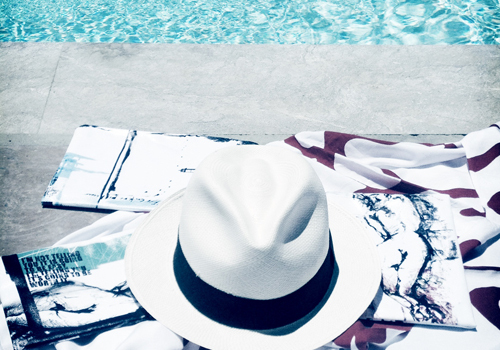 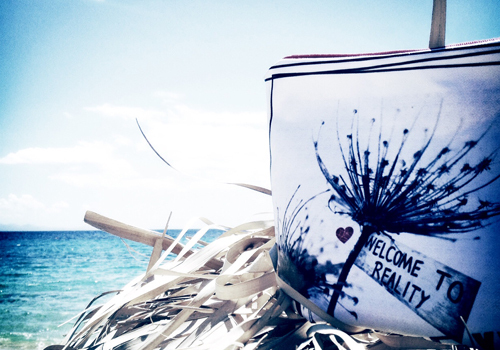 Hand-made and printed onto canvas, over 20 creative designs are produced in 2 different sizes to suit your minimal summer needs! 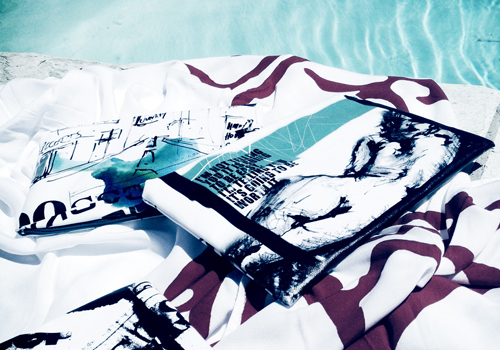 The perfect designer summer item is born.